The north-east area of Turin is introverted and not very permeable. In its great “interior”, which was a cargo terminal, the strong divestment process is now marked by some punctual episodes, fragile and discordant, that seem to trigger a possible process of recovery. The mid-term report of the research “Territories in Crisis” will be presented on June 5th at the Politecnico di Torino in the presence of a delegation of the Compagnia di San Paolo (Promotor of the Project) and of the Prof. Enrico Macii (Research and Internationalization Deputy Rector). This work focuses on the recent disposal of the Via Stradella Tunnel in Turin, an infrastructure that was assembled at the beginning of the 90’s during the Football World Cup. This work aims to contribute to a debate that involves dismissing and recycling, referring to the notion of life cycle. The attention is focused on the soil’s thickness in the belief that an action within the ground can bring benefits to the reorganization of the urban space. 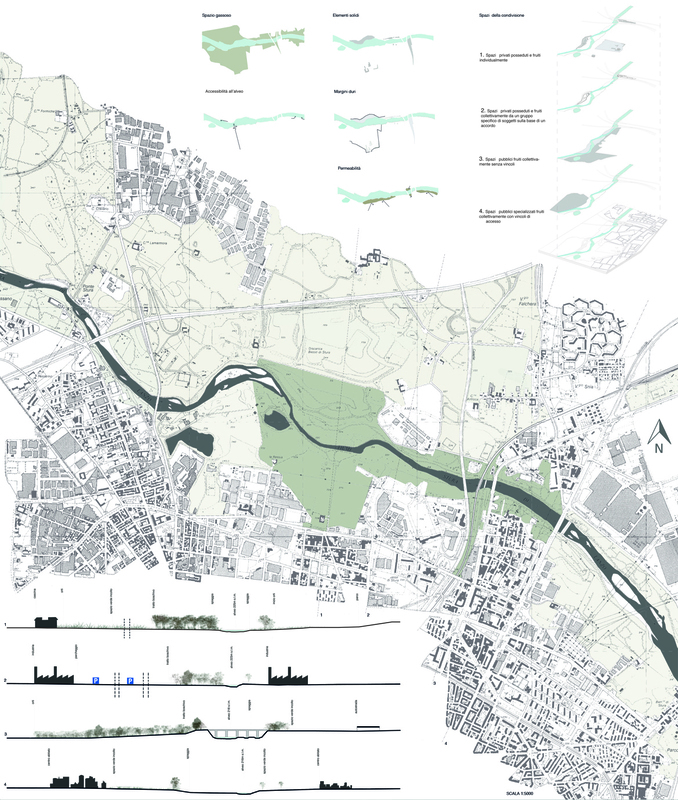 This work investigates the north-east area of Turin, over the river Stura. Its aim is to bring out some design scenarios to help guiding political and planning decisions. Using the project as a tool for investigation, the work attempts to show the density and the articulation of uses, meanings and values​​, in an area that can not be considered just a river basin or a river park. 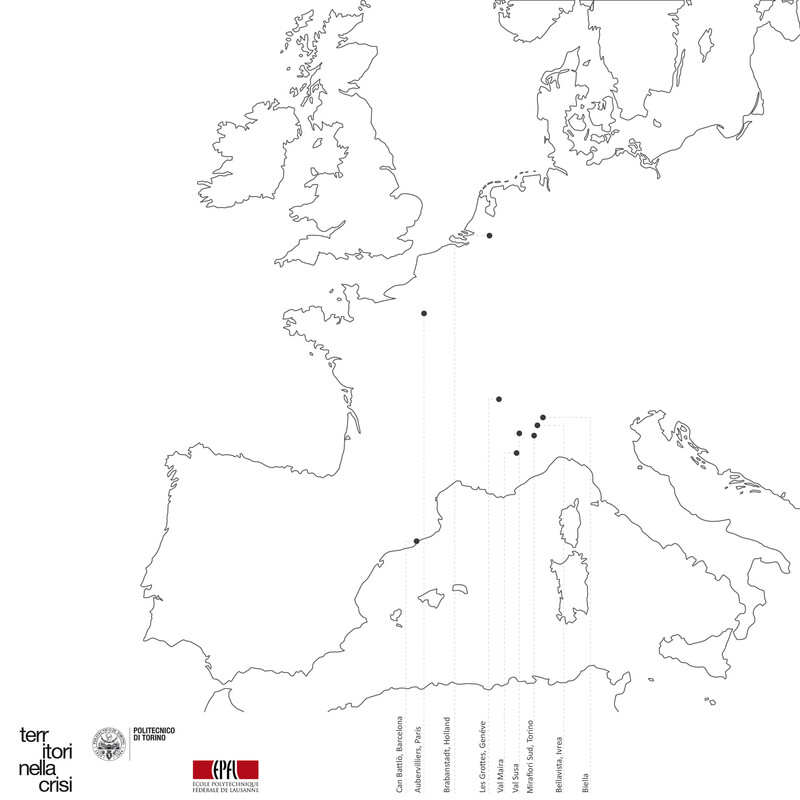 This work is an inquiry on shared housing in Turin. 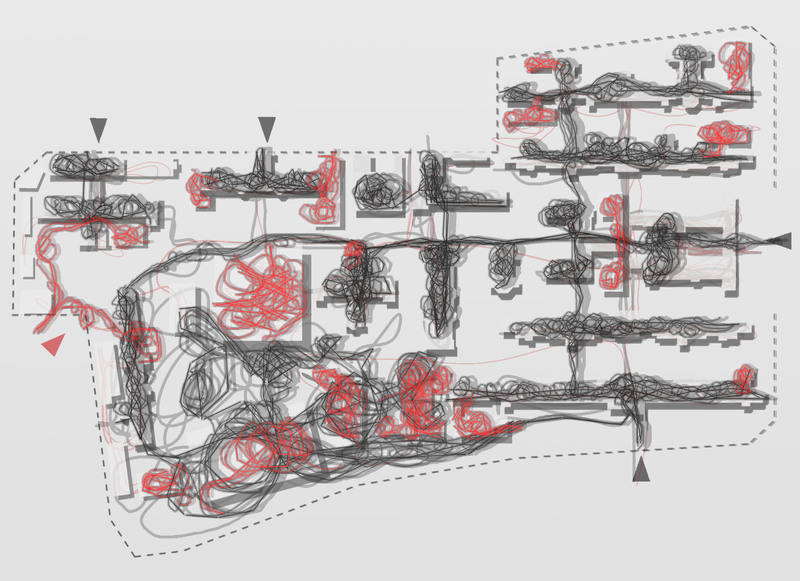 It explores a new way of living with a particular focus on shared spaces and how they are structured. The research takes place in Turin because it’s a city that put attention to these issues through a series of projects both public and private. The work explores twelve case studies of two different forms of shared housing: Co-Housing and Social Housing. Falchera and San Giuliano neighborhoods are two icons of the post-war Italian planning. They were built in the first ‘50 through the Ina Casa Programme. The two projects explored the problem of neighborhood’s shared space in different ways. Giuseppe Samonà and Luigi Piccinato’s reasoning in San Giuliano was about the links between the space inside the courts and the neighbors. Giovanni Astengo in Falchera didn’t face directly the problem, but he imagined a design of the ground so structured than shared space could acquire a plastic shape (below, some deconstructions of Falchera’s Project). The Stura di Lanzo is a river that flows into the Po in Turin, in proximity of an old, devastated, celebrated park. The juxtposition of many contrasting aspects (the park, fossils of infrastructures, nomad settlements, agricultural spaces, wastelands, natural spaces, industrial activities and a dense network of paths) defines this territory as a borderland that is difficult to abscribe to specific functions and definitions. Well settled situations and absence of rules coexist, as well as monumentality and impermeability. It’s a territory that has been inquired and designed a lot, but it is primarily a disputed territory between legal and illegal shared practices, different ideologies, acquired, claimed and lost rights. There is a little of individual in this place. On the contrary, there is a clear play between the structural elements of the land and the practical dimension of the sociability. In this sense, it is an urban territory that should be imagined through the use of contrasting epistemologies. It’s the opposite of the discourse on natural dynamics and their rationalities.